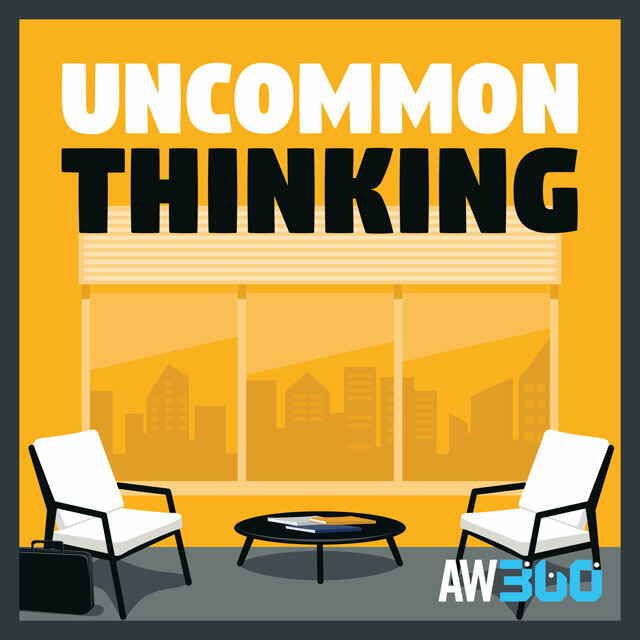 What does it take to be a champion on the field and in the field of business? 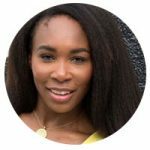 Olympian and Tennis Icon Venus Williams is not only one of the most accomplished and inspiring women in the history of sports, but she is also a world-class entrepreneur, designer and visionary. Venus will take the stage alongside Ad Guru and Author, Richard Kirshenbaum, CEO of SWAT Advertising and SWAT Equity, sharing her secrets to building a successful brand in today’s economy and the methods she utilizes to effectively manage her career both on and off the court.